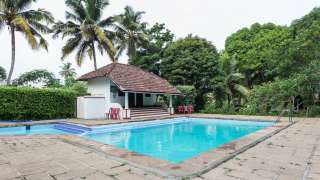 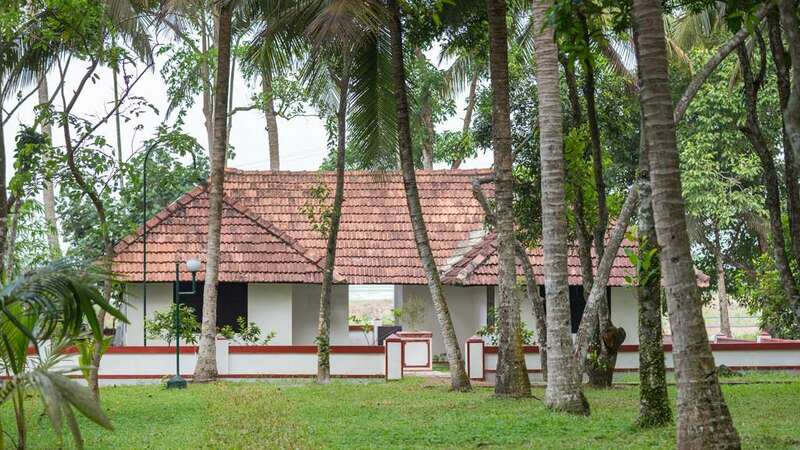 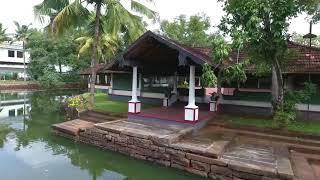 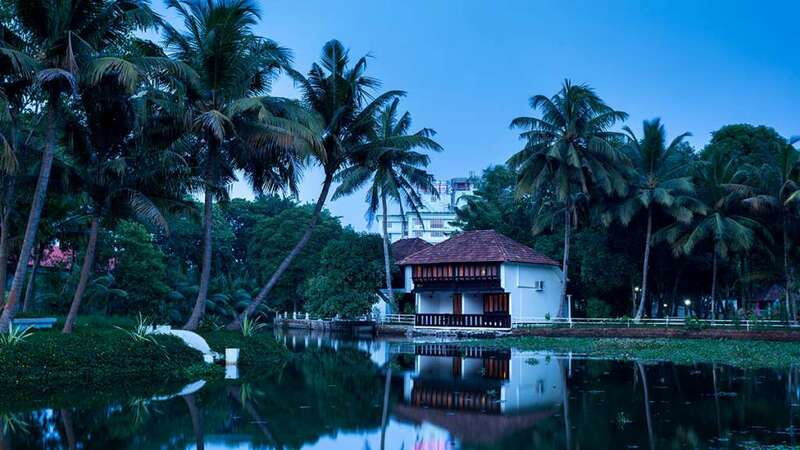 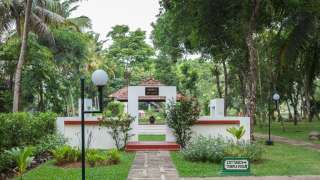 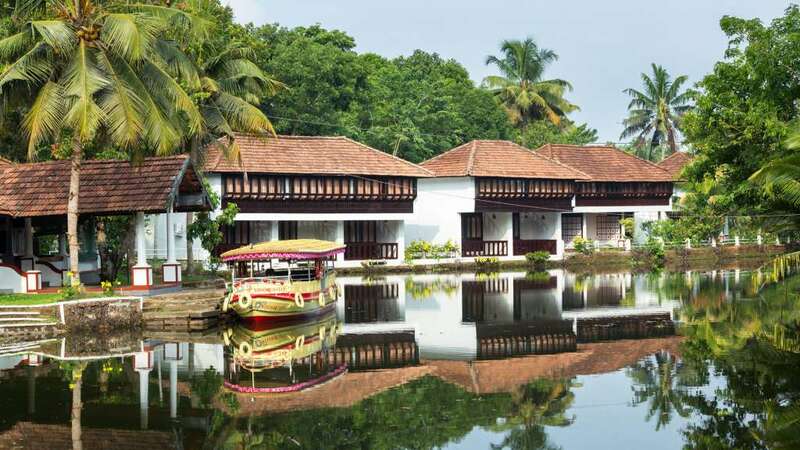 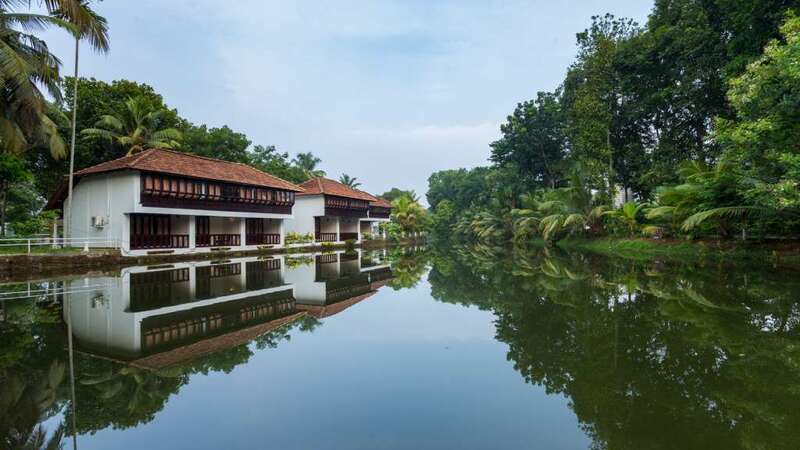 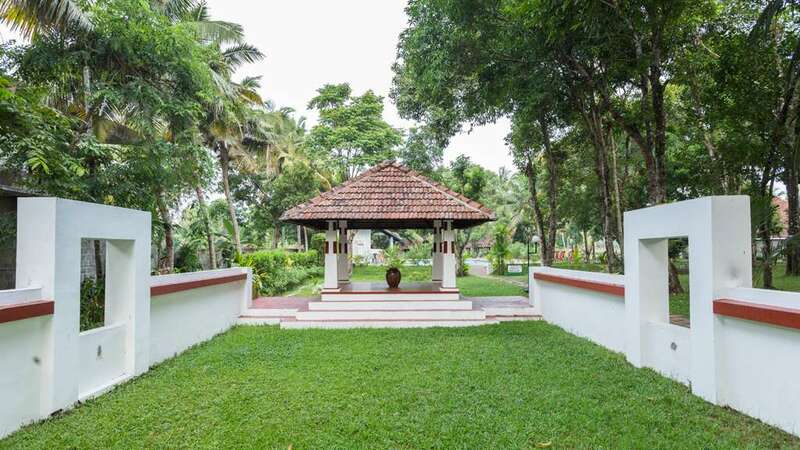 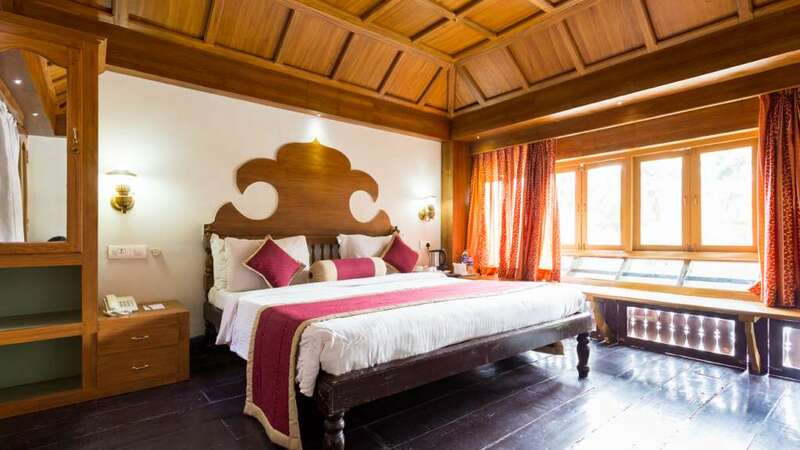 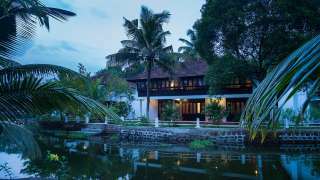 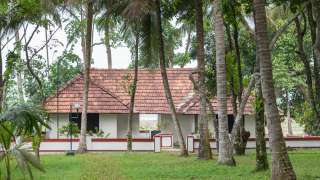 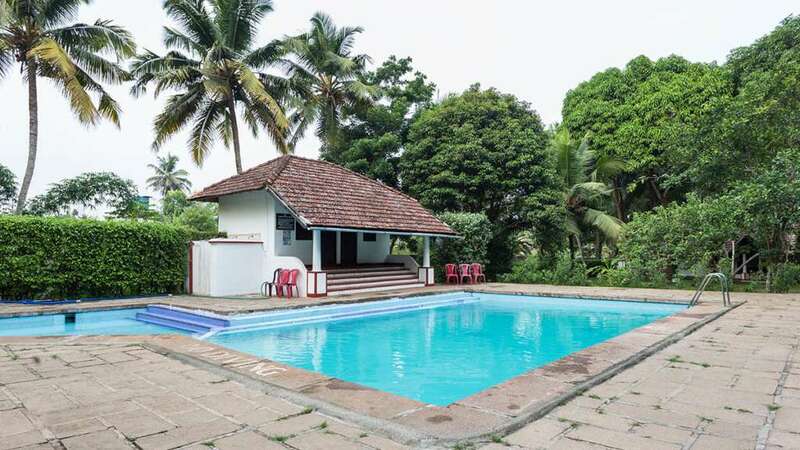 Typical Kerala architecture has been recreated from old Tharavadu and llams or ancestral homes providing the ideal ambience for a relaxed stay. 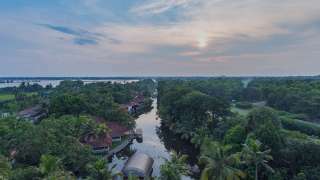 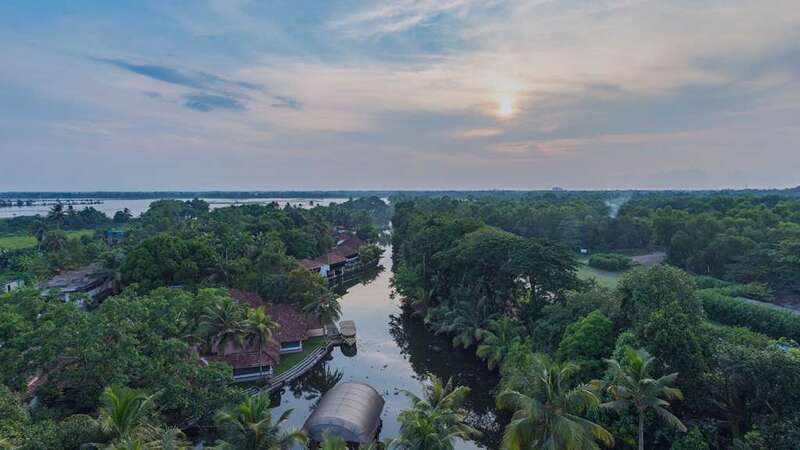 Set amongst the verdant coconut palms swaying to the gentle breeze with lazy backwaters flowing by, the village is an idyllic destination for your holiday. 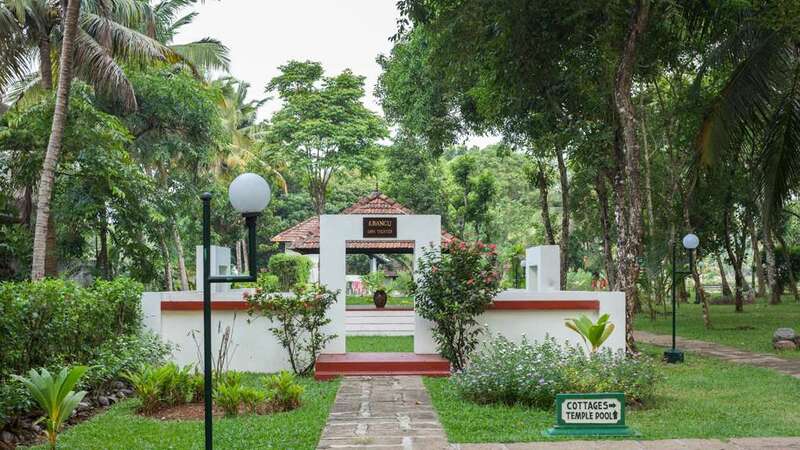 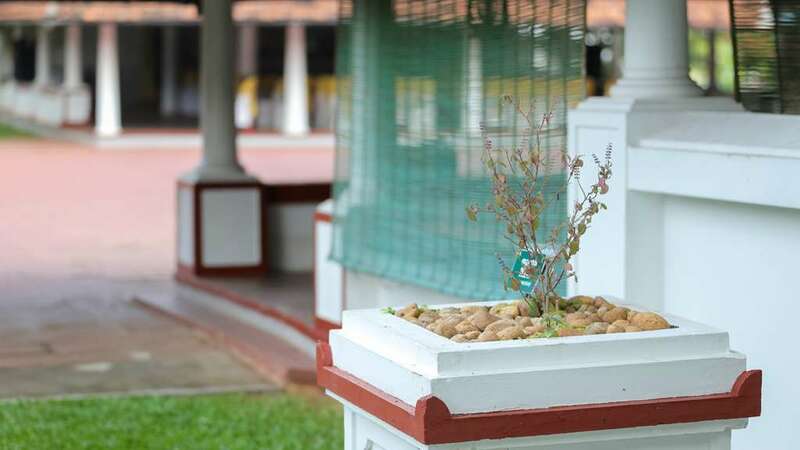 The cottages are an artful blend of the old and new with modern amenities to make your stay comfortable. 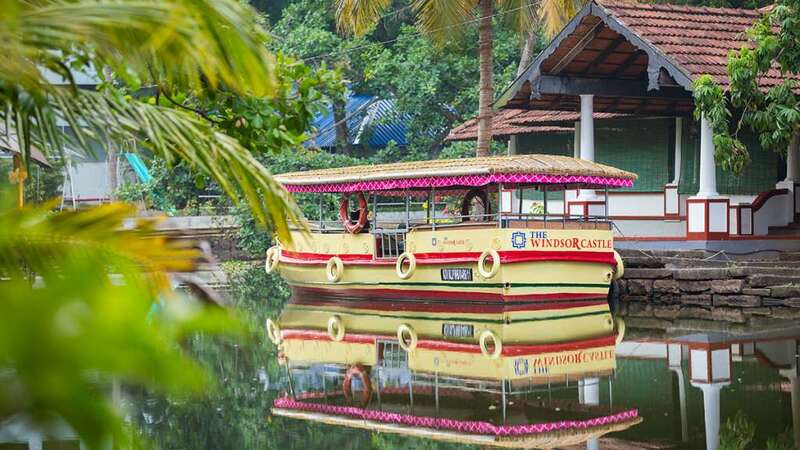 Each cottage imparts a unique feeling of staying afloat a houseboat with the backwater gently lapping the sides.